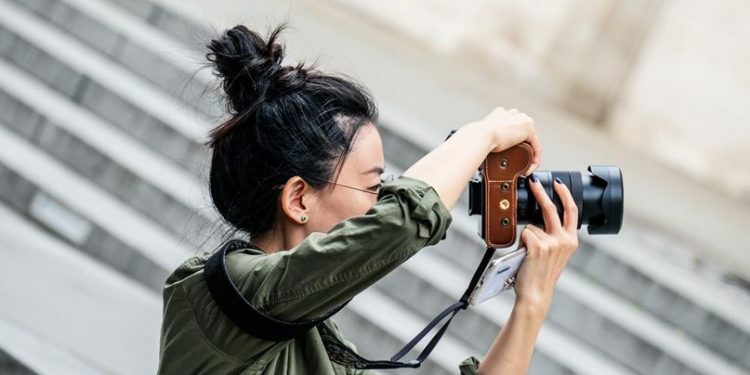 Becoming a professional photographer is a great career choice for those of you with a creative spark and wants to get paid for using their creative talent. It is one of the few career paths you can choose where a degree and age is not important or mandatory as having a good eye for photographs, a quality product and a lot of self-discipline. It is however a competitive field so you would have to start small and work your way up. Initially, it is vital to master your craft, build a portfolio, have a loyal client base and generate an income accordingly. Here, we will look at some areas that you can make use of to become a professional photographer and start your own business. It goes without saying that in order to pursue a career in photography, whether it is proposal photography or any other niche, it is crucial to know exactly what you are doing. This means mastering your camera skills. There is no right or wrong way to become a good photographer. While there are many ways in which you can learn the craft, through a college degree or other introductory basics from other professionals, you can also choose to teach yourself the craft from books, videos and trial and error. Whatever way you decide to learn, it is possible to achieve mastery with the effort and time you put into learning it. The type of equipment depends on the niche of photography you decide to take up on. In general, you will need one or two camera bodies and a selection of lenses for different situations. Moreover, as a photographer you would need to be proficient in a quality photo editing software as this will help you edit and enhance your photographs. In the beginning, the best advice will be to purchase your equipment frugally as there is no need to invest a large sum of money on brand new, high-quality equipment when you can use second-hand ones to start off with. You can even choose to borrow some equipment until you are really sure that this is the career path you want to follow. As a new photographer just getting your foot in the door, it is important to have a stunning portfolio that can impress your potential clients or anyone who wants to use your services. Your portfolio must contain photographs from a range of shoots with different subjects so that it shows and highlights a variety of your skills in taking photographs. Ideally, it is best to have more than 10-15 photographs that will give a wider and better picture of your skills rather than having just a few snapshots. In order to learn the ropes of being a photographer and running it as a business, getting some experience would be great initially. The best way to do this is by interning as an amateur photographer. This will also give you an idea of the multiple choices in the field before you settle down to your own niche.